Trained in advanced techniques, Paul applies his expertise as a physical therapist with innovative and personalized treatment plans. 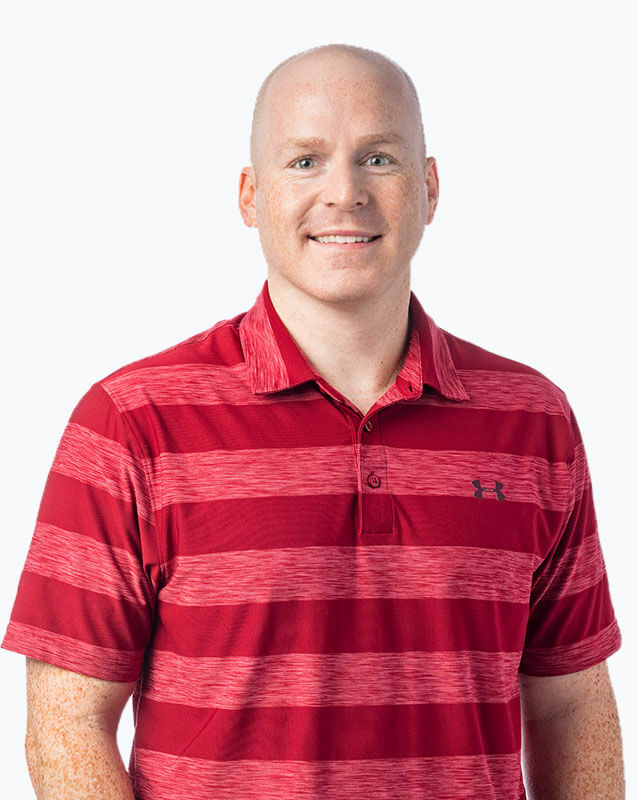 He works with patients who have knee, foot, and ankle injuries, and also provides clinically-focused and performance-driven physical therapy for athletes. Paul enjoys golfing and spending time with his family. 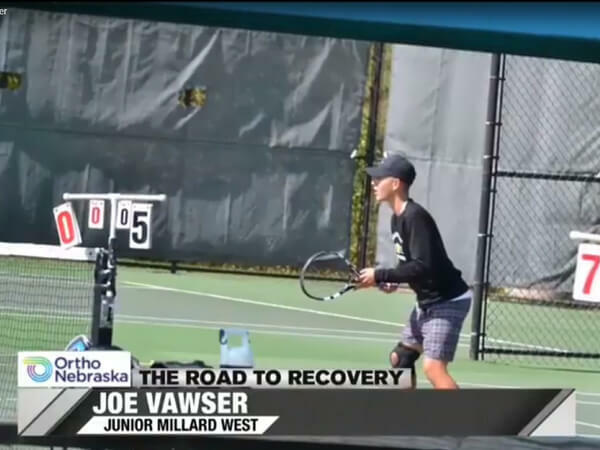 After dealing with a nagging knee ligament injury, Joe sought the help of orthopaedic surgeon Dr. Charles Burt and physical therapist Paul Murray to play tennis for his senior season. 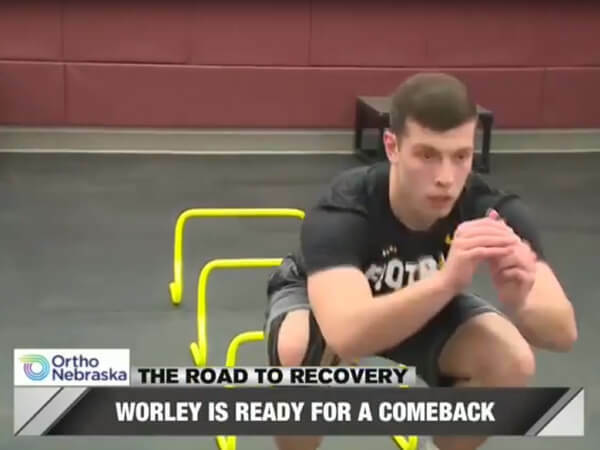 After re-tearing his ACL, Wyatt sought the help of sports medicine orthopaedic surgeon Dr. Scott Reynolds and physical therapist Paul Murray to get back on the football field to walk on at the University of Iowa.